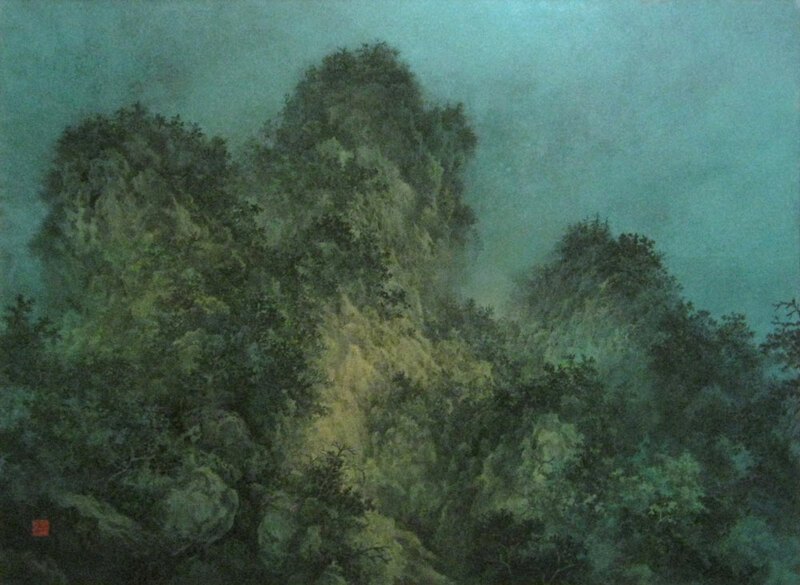 Ryozo’s works are well known for his Chinese-style landscape painting. His accurate and meticulous brush strokes create vibrant mountainous views which connote deep philosophy and spirituality. 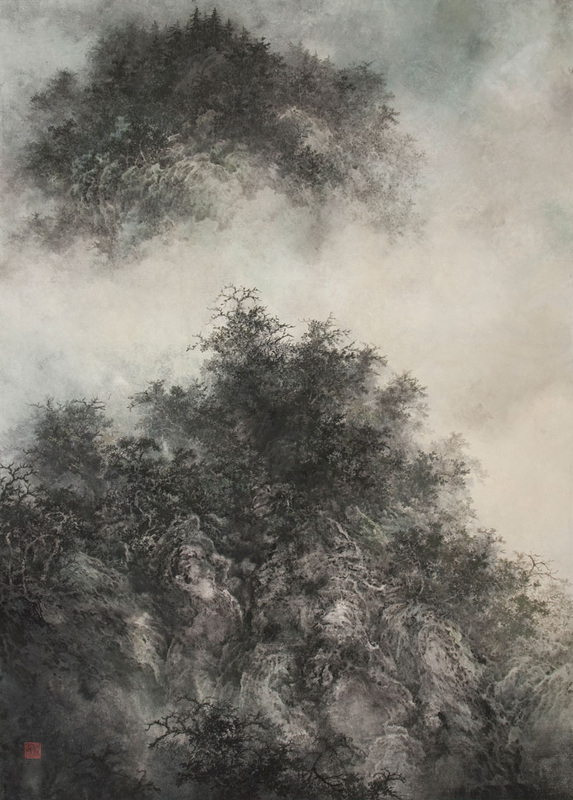 his nature scape brings viewers sense of emancipation beyond time and space.